Joe Pulizzi is the founder of Content Marketing Institute, which is the leading education and training organization for content marketing, including the largest in-person content marketing event in the world, called Content Marketing World. 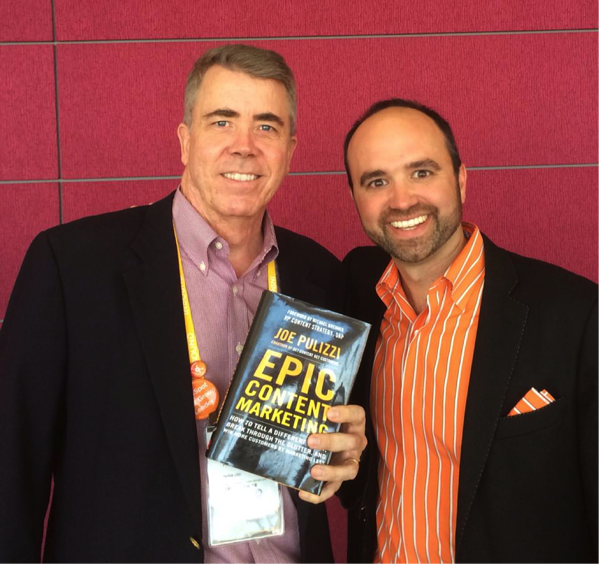 Joe has co-authored two books, Get Content Get Customers: Turn Prospects into Buyers with Content Marketing and Managing Content Marketing: The Real-World Guide for Creating Passionate Subscribers to Your Brand . 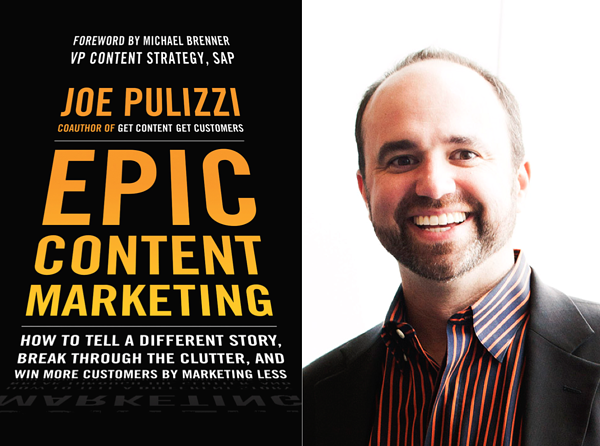 Joe’s third book, Epic Content Marketing: How to Tell a Different Story, Break through the Clutter, and Win More Customers by Marketing Less was recently named one of “Five Must Read Business Books” by Fortune Magazine. 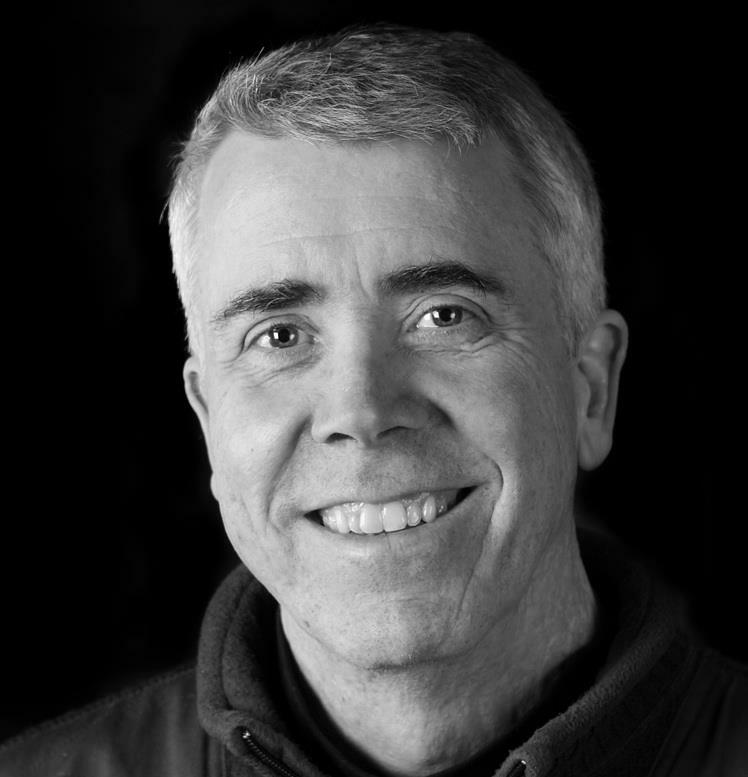 Joe not only writes one of the most influential content marketing blogs in the world for Content Marketing Institute, he also writes a column for Entrepreneur.com and LinkedIn. 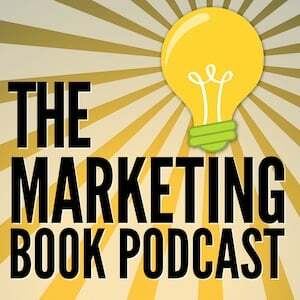 You can also hear Joe on his podcast, “This Old Marketing” with his co-host Robert Rose. Joe also recently launched his own podcast called Content Inc. a twice-a-week, short-form podcast designed to teach you one key content marketing lesson each episode. If you ever see Joe in person, he’ll be wearing orange. And, he is a die-hard Cleveland Browns fan. This book cover the history of content marketing, which is actually a pretty old form of marketing that is now going through a resurgence. It shows you how to define your marketing niche and content strategy. 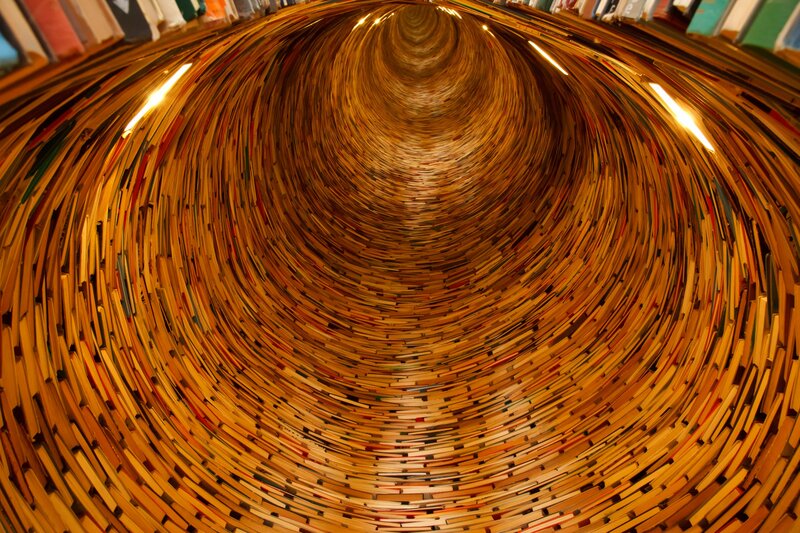 And it walks you step by step through the process of developing content that informs, entertains and compels action. But it also includes how to measure your content marketing in order to improve it. And it has lots of great examples and case studies. It truly covers the content marketing waterfront. It’s a tour de force. It’s ...epic. If you are new to content marketing or want to read just one book about the topic to get real, smart real fast, this is your book. PS - make sure to subscribe to the podcast on iTunes or Stitcher. And if you've had a chance to listen to the podcast, I'd be grateful for an honest, one-sentence review on iTunes or Stitcher. Reviews provide valuable feedback to me and help more people like you discover the podcast.